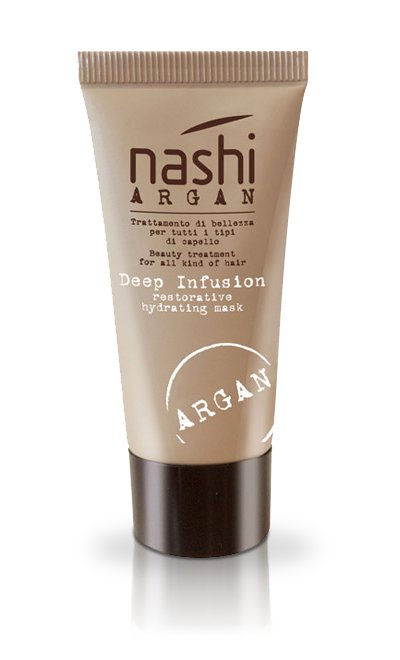 ﻿ Surprise your man with a special gift: discover the new arrivals for men from nashi argan! 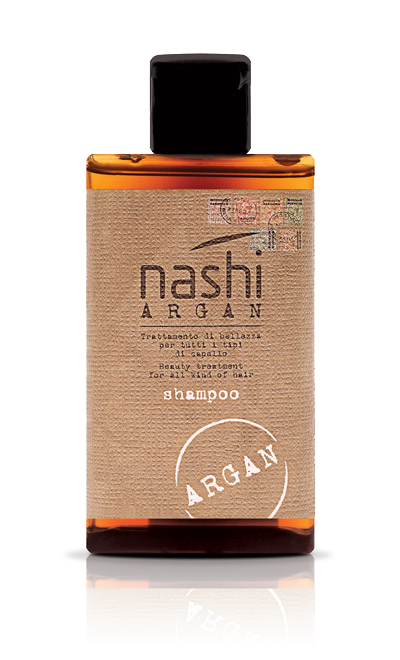 SURPRISE YOUR MAN WITH A SPECIAL GIFT: DISCOVER THE NEW ARRIVALS FOR MEN FROM NASHI ARGAN! 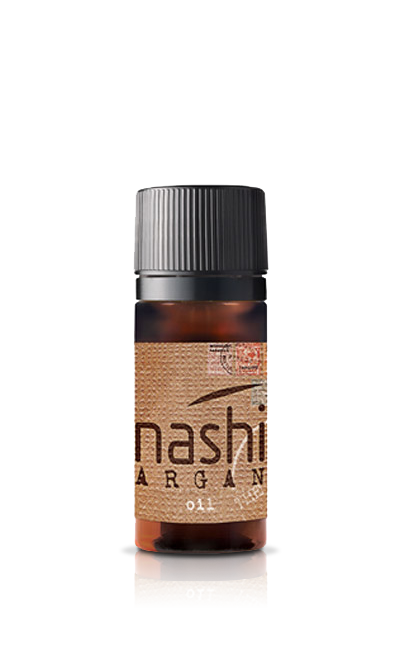 From now men can also enjoy the simplicity and efficacy of Nashi Argan products! This complete well-being routine is specially designed for men’s skin and features a male version of the signature Nashi Argan fragrance. Share your passion with him and give a brand new sensory experience that will leave your man feeling great! Had a bad day? Help him to wash away his worries with Nashi Argan Shower Gel, a single product for both the hair and body which cleanses, regenerates and delivers incredible softness. Is there a better way to prepare him for your romantic evening together? Prepared with Organic Argan Oil , Organic Linseed Oil, Organic baobab oil (Tree of Life), Kombu extract. Does your man find it hard to get up in the morning? 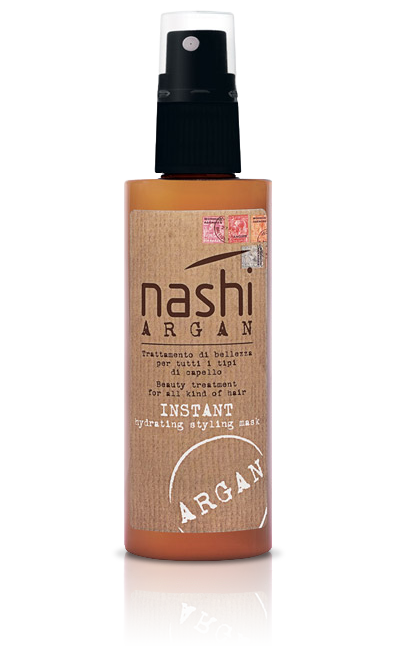 Start his day off nice and gently with Nashi Argan Cleanser which will leave his skin and beard feeling soft, purified and fragranced… and will amaze you with their incredibly velvety touch! Prepared with Organic Argan Oil , Organic Linseed Oil, Organic baobab oil (Tree of Life), Hamamelis. Want a hassle-free aftershave? Soothe redness and irritations with Nashi Argan The Balm, a multi-purpose moisturising aftershave which will leave his face feeling super soft and the skin irresistibly touchable! Want smoother, softer hair? 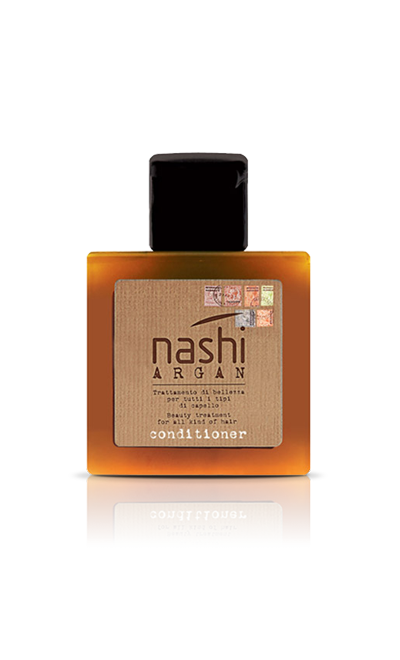 Say goodbye to coarse, wiry hair with Nashi Argan Oil and prepare to be amazed by just how great his hair and beard feel as you run your hands through them, a truly gratifying feeling of softness! Prepared with Organic Argan Oil , Organic Linseed Oil, Organic baobab oil (Tree of Life). This is a rare and valuable ingredient because it is extracted manually in a difficult, time-consuming process. Forty kilograms of fruit from the Argania Spinosa are needed to produce one litre of oil. It stimulates vital cell functions, restructures and hydrates deep down. Rich in fatty acids, it has powerful nourishing properties, helping to keep skin supple and compact. Fighting the signs of skin aging at the same time. Extremely rich in linoleic acidand fatty acids, this oil has great elasticising properties and helps to restore hydration and softness of the skin. It nourishes and encourages cell oxygenation and natural renewal. Renowned for its smoothing and emollient properties, this oil nourishes hair and beard, leaving them soft and supple. It helps to reverse the effects of aging for skin that will look visibly more revitalised. This Japanese plant-based extract is rich in laminarin, mannitol and beta-carotene and is well-known for its powerful hydrating and revitalising properties. It also encourages microcirculation and helps balance sebum. Commonly known as witch hazel, this natural ingredient purifies and tones and is especially effective on greasy skin. It has a soothing and calming effect, helps prevent perspiration and reduces the unpleasant odours that this can sometimes cause. The combined action of pro-vitamin B5 (panthenol) and allantoin helps soothe and hydrate irritated skin.